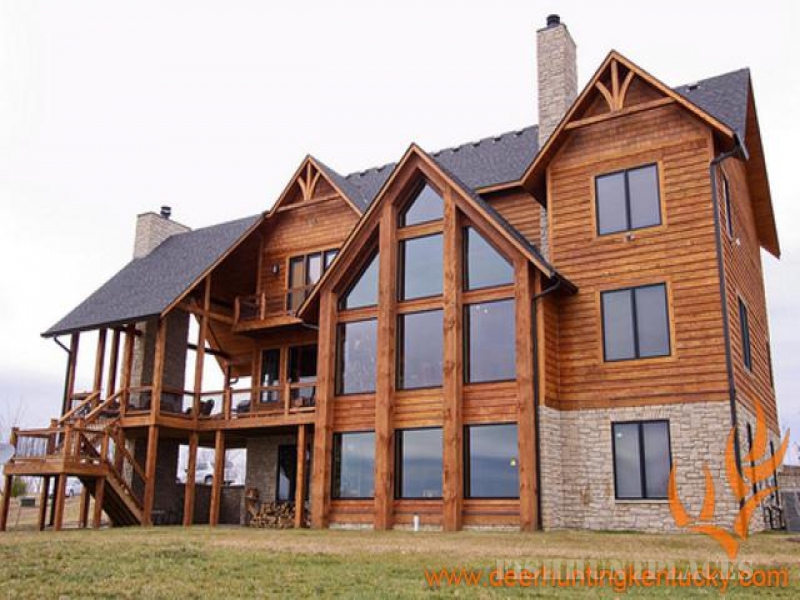 In the heart of the Bluegrass, we've been satisfying our clients year after year with an extremely high success rate. We are blessed to be able to carry hunters to the woods in the greatest trophy buck destination in the world. 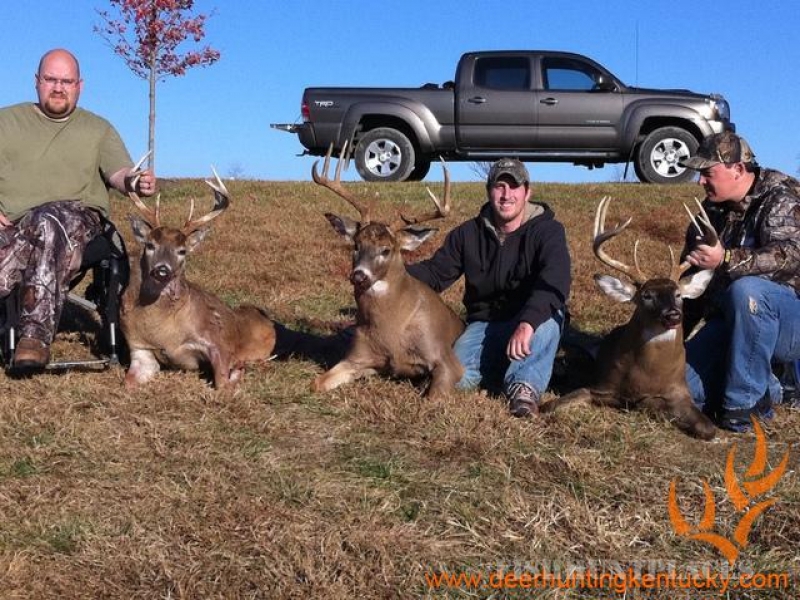 In 2011 Kentucky put more Boone and Crockett bucks in the record books then any other state! 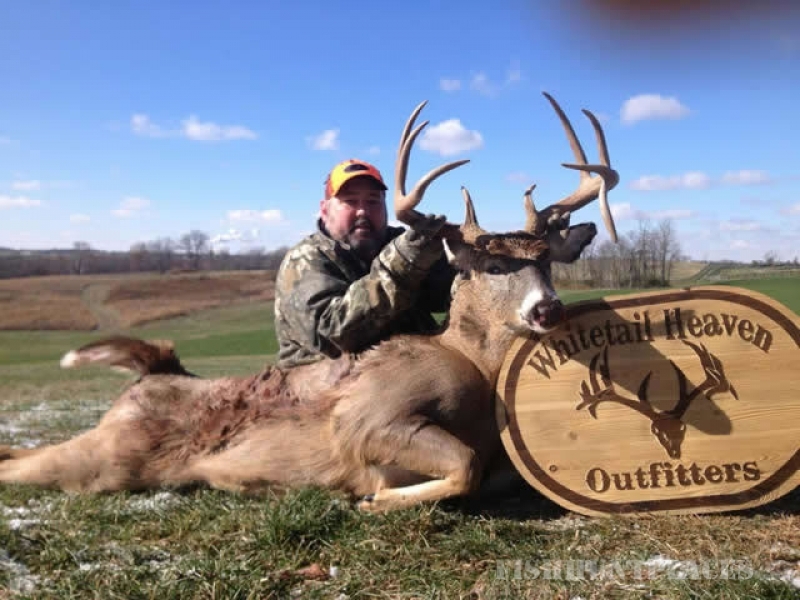 Whitetail Heaven is excellent habitat and provides an excellent opportunity to harvest a mature B&C scoring Buck. We manage and hunt thousands of acres in the heart of Boone & Crockett country. Little to zero hunting pressure on most of our properties allows us to continue to produce mature bucks every season. Good genetics, a healthy well fed herd, age, and very experienced, knowledgable guides is what gets us the results we want every year. This years forecast is looking more promising than any before with every other year ending with a lifetime of memories, laughs and smiles with our high success and expertly managed properties.